It took about a month to arrive, but thats the chosen shippment method so it arrived in time. It has a good build quality and its very beautiful decorationpiece. 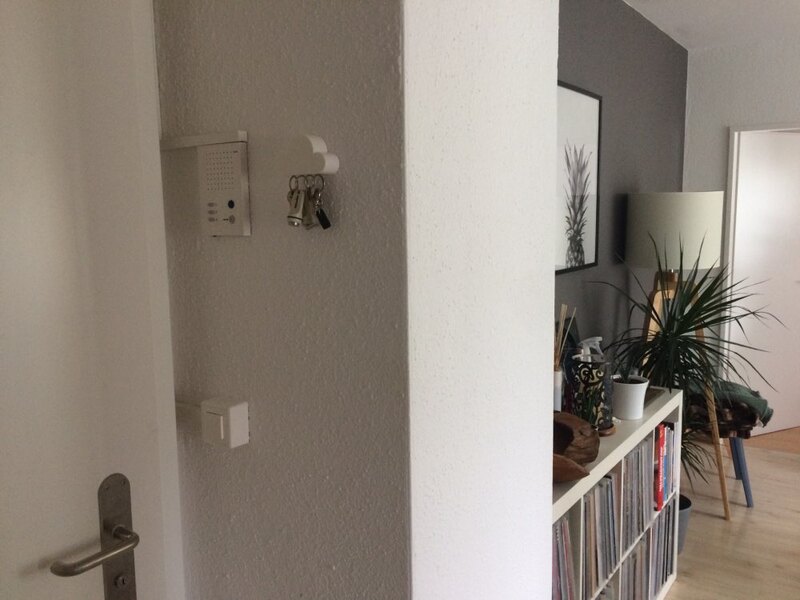 You can hang up the keys on up to 4 spots under the cloud. Im very satisfied, thank you! 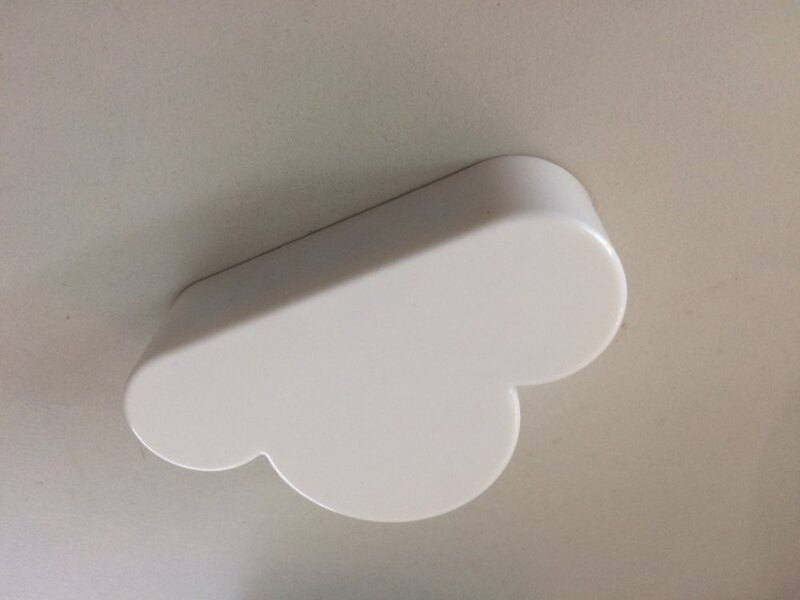 Keyholder gets glued to the wall with a glue strip on the back of the cloud. Not the most secure way to hang it on the wall but we’ll see how long it will hold. Magnets are pretty strong and hold the keys well. I have ordered this item two times. Good product and it works really well. к стене приклеилось крепко, ключи держит хорошо. слабы магнит. плохо держит ключи.